While Samsung has traditionally (at for the last few years) showcased its latest Galaxy S smartphones at MWC, the manufacturer isn’t expected to give extended time to its upcoming Samsung Galaxy S8. Instead, the smartphone is expected to be showcased at a Samsung event later this spring en route to a rumored April release. It doesn’t mean that Samsung won’t be showing any smartphones, though. Samsung is rumored to be previewing the Galaxy X1 and X1 Plus. Both phones will potentially feature foldable designs that extend the available screen size. 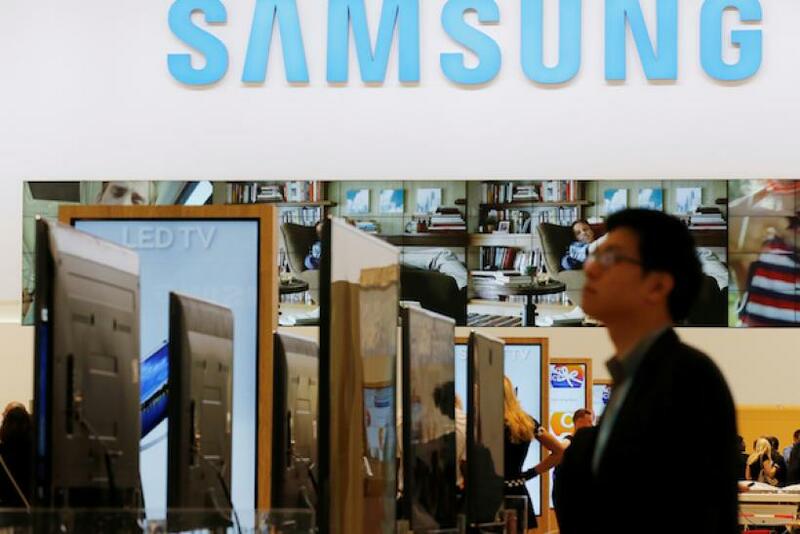 Samsung is also expected to showcase two new tablets at Mobile World Congress. The Galaxy Tab S3 is the latest Samsung consumer tablet and the first release in around a year. The tablet is rumored to be on track for a March release. The business-friendly TabPro S2 is also expected to be announced at Samsung’s press conference. The device will run Windows 10 and be anchored around a 12-inch 2160 x 1440 display. Samsung’s C-Lab internal incubator for development will showcase several new concepts to attendees, including a virtual reality app for visually impaired users and its hybrid augmented reality/VR glasses.